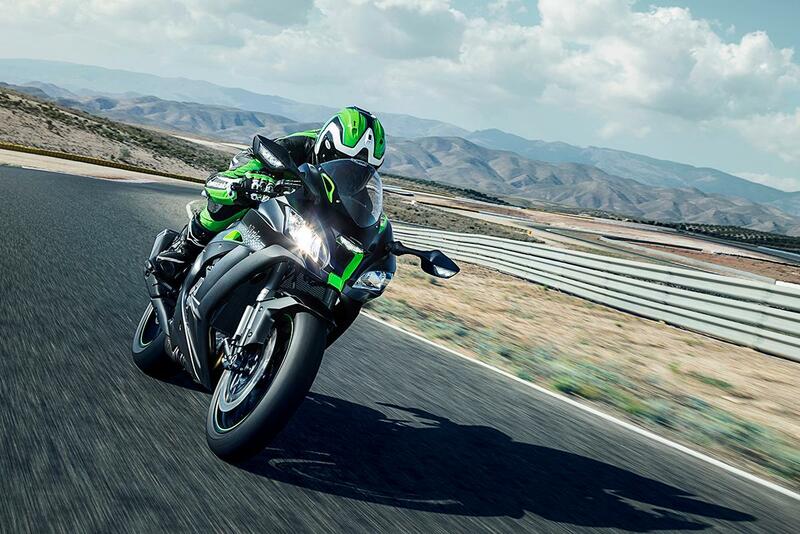 It’s not often that we say this about a manufacturer but Kawasaki have announced their UK pricing for 2018 and some of the models are less than we expected. A lot less. First up is the new H2SX, which is a supercharger sports tourer that’s taken cues from the H2 sports bike. 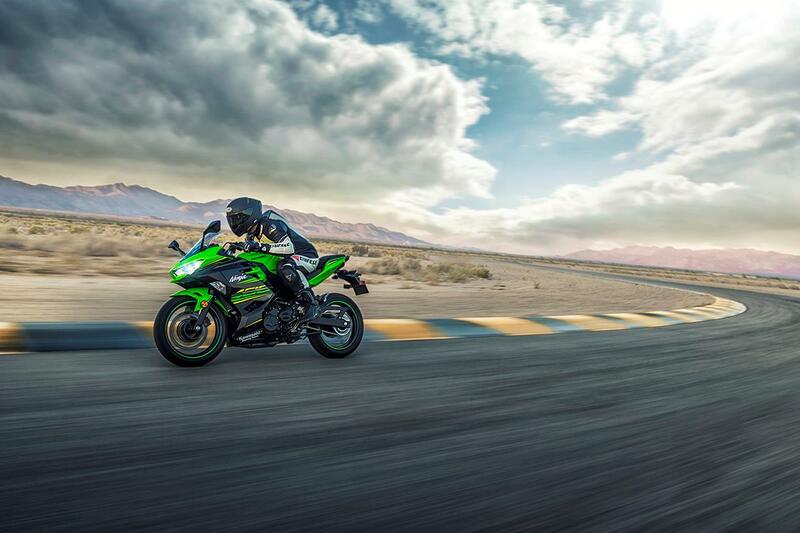 Despite sharing similar technology, very little carries over from the H2 to the H2 SX, so we were taken by surprise when Kawasaki said it would retail for £15,099 when it appears in dealers in February 2018. Now £15,000 might not sound that cheap for a bike but considering a completely standard H2 starts from £25,499 the H2 SX suddenly looks like a bit of a bargain. 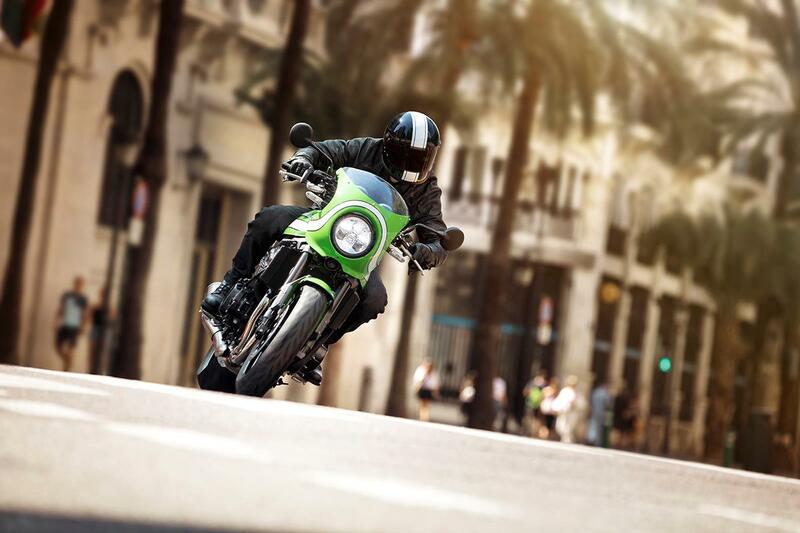 Kawasaki also confirmed the prices of the new Z900 – a Z900-based retro that pays homage to the legendary Z1. If you’re not familiar with the Z900RS, it takes the scorching engine from the current Z900 but adds a retro flavour, as well as some new tech such as traction control and radial calipers. The Z900RS starts at £9899 for the standard Metallic Spark Black with an extra £200 for the special edition Metallic Matte Covert Green / Flat Ebony (£10,099). For the true Z1 inspired Candytone Brown / Candytone Orange, the price is £10,199. All three versions will be in dealers by the end of the month.